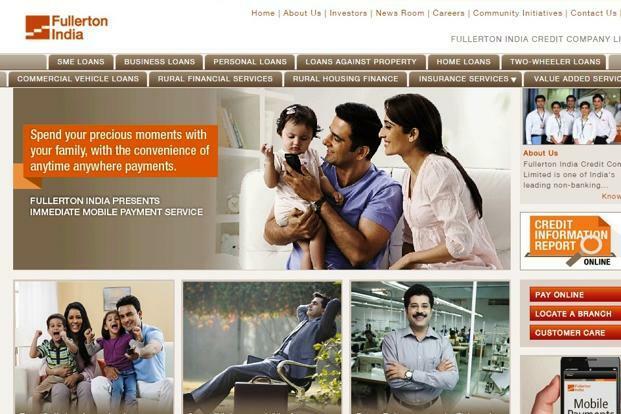 Fullerton India Credit Company Limited (Fullerton India), a leading non-banking financial company with a strong pan-India presence, is launching a special festive offer on their Loan against Property in Hyderabad, available for a limited period till 26th October, 2017. The offer gives the borrower access to a lucrative 50% waiver on processing fees as well as a 3 EMI refund. This loan can be availed of, by both salaried and self-employed persons, professionals to SMEs. With the ticket size ranging from Rs. 25 lacs to Rs. 12.5 crores, the offer can be availed through Fullerton India’s Hyderabad branch located at Begumpet.